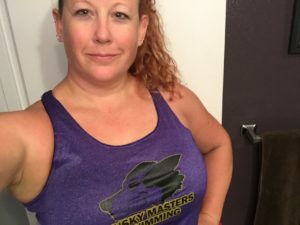 Both shirts are made from lightweight dry-fit fabric and are perfect for running, weight lifting, yoga, gardening, laying on your couch, or wearing on the pool deck at your next swim meet. Buy one for yourself, roommate, parent, dog, or neighbor. They make great gifts! We currently offer two shirt options for $30 via PayPal. Cash or check payments at the pool receive a $5 discount ($25). Unisex crew neck tee in light gray. Available in sizes S, M, L. Click the link below for the size chart. (Stephanie is wearing size medium below). Ladies racerback tank in purple. Available in sizes M & L only. 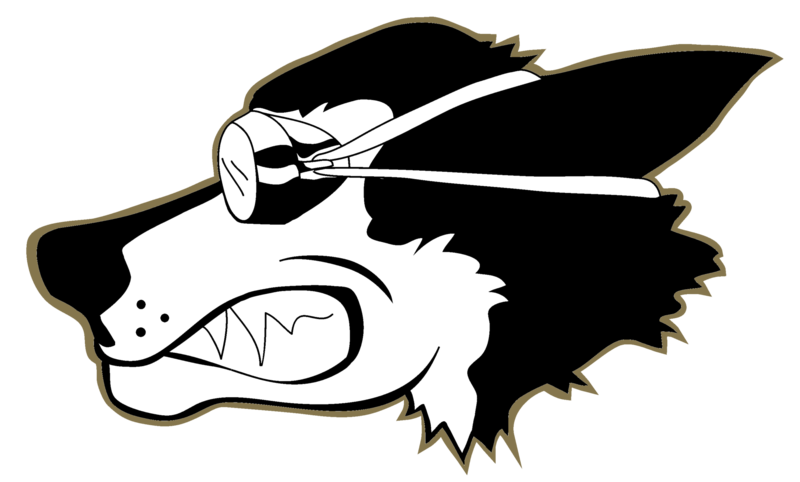 Click the link below for the size chart. (Stephanie is wearing size large below). 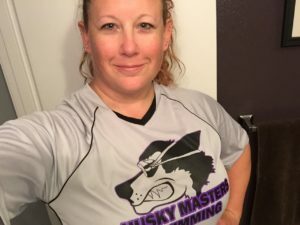 Email Stephanie (secretary@huskymasters.org) to schedule a day to pick up your shirt at the pool. Please pay in advance!